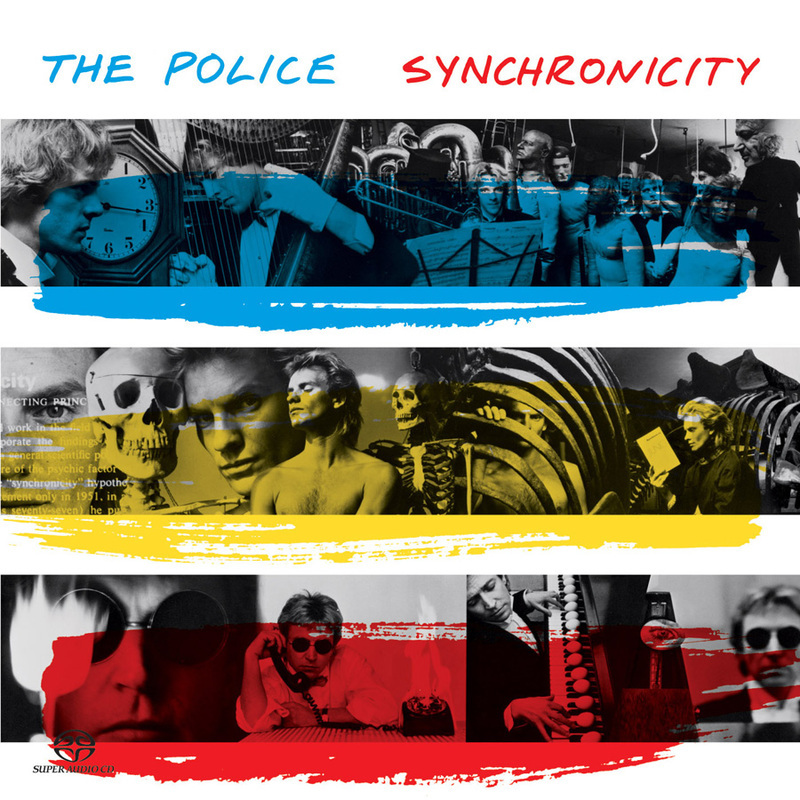 ​An electric guitar lesson on how to play "Every Breath You Take "on guitar by The Police from their 1983 album "Synchronicity." It was their only number one hit and stayed there for 8 weeks in 1983 on the Billboard 100 chart. Once you know how to play this it's a lot less intimidating than it appears. Andy Summers is a very precise guitarist. He uses the 9th a lot in this tune which really gives it it's ethereal feel. It's also a great exercise for the left hand. I hope you enjoy the lesson and good luck with the tune.